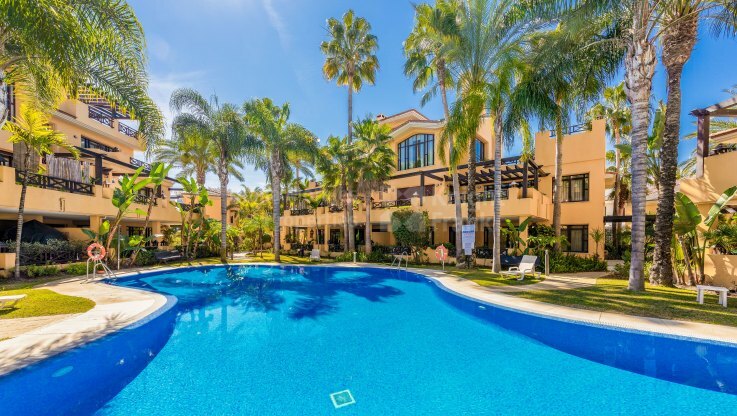 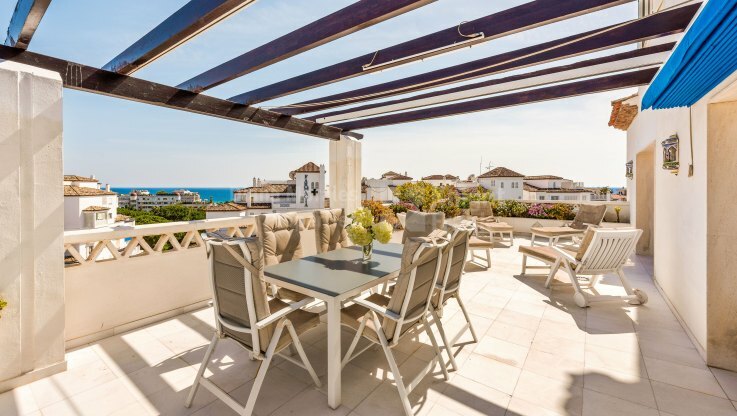 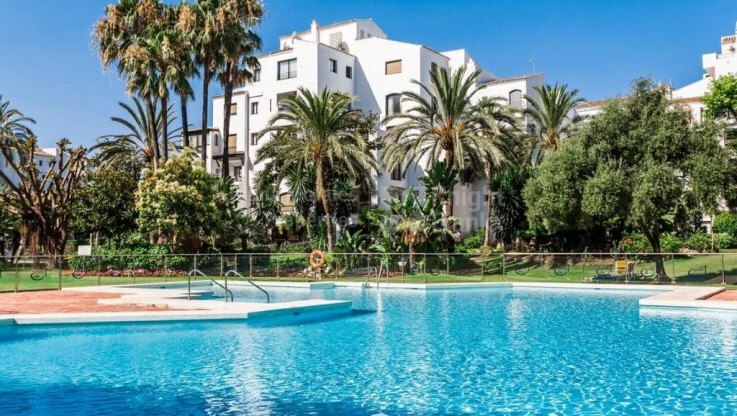 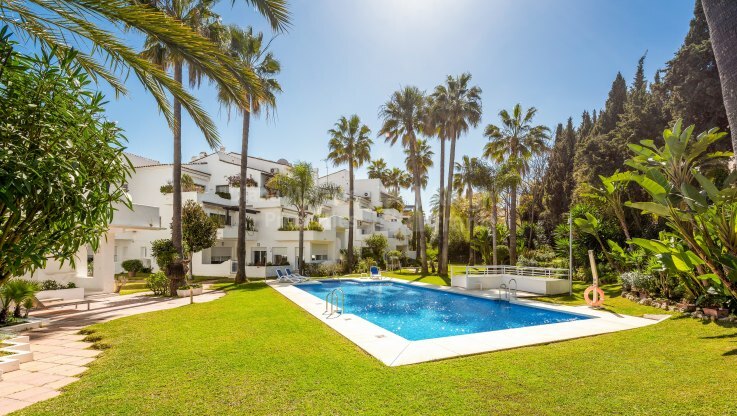 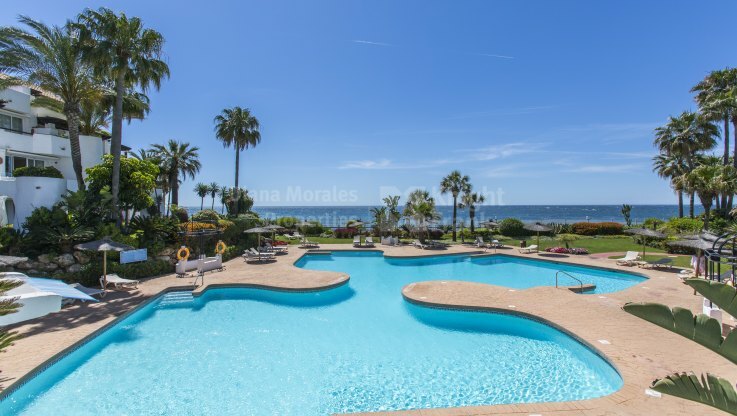 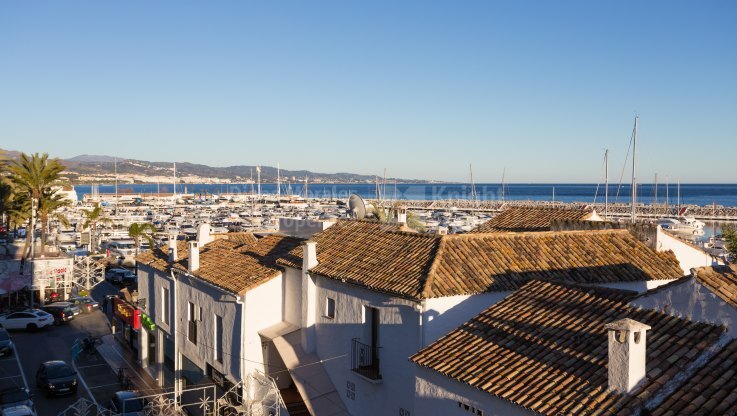 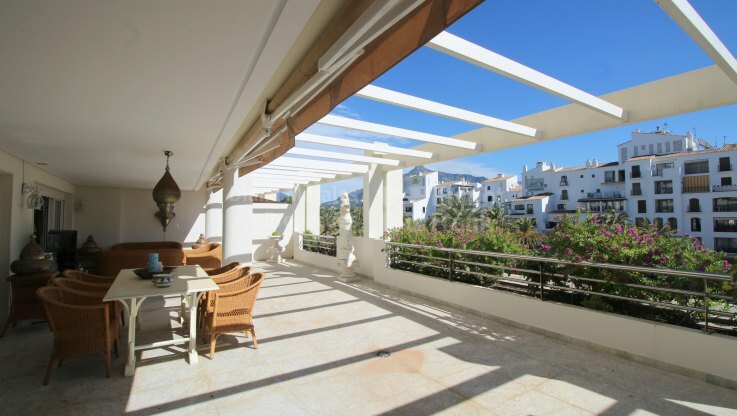 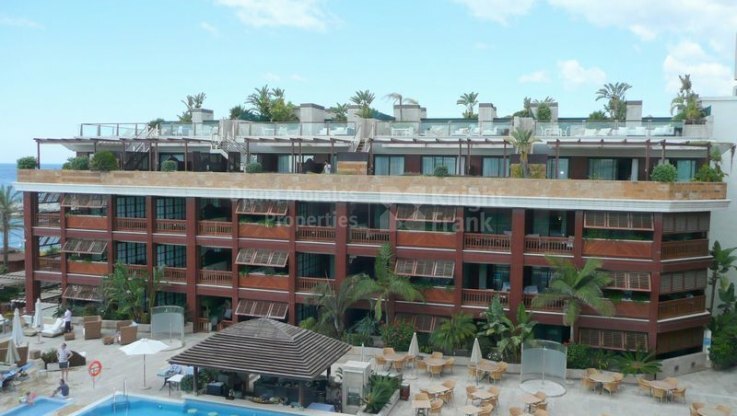 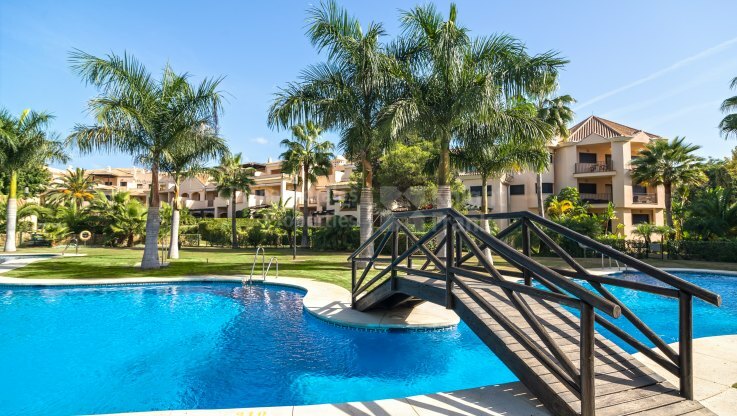 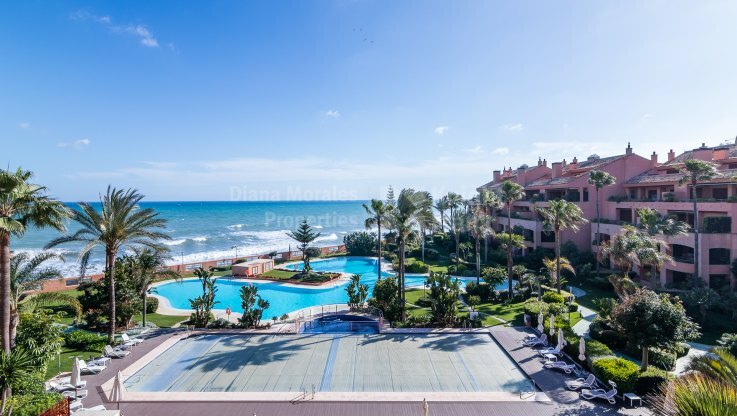 20 apartments for sale in Marbella - Puerto Banus. 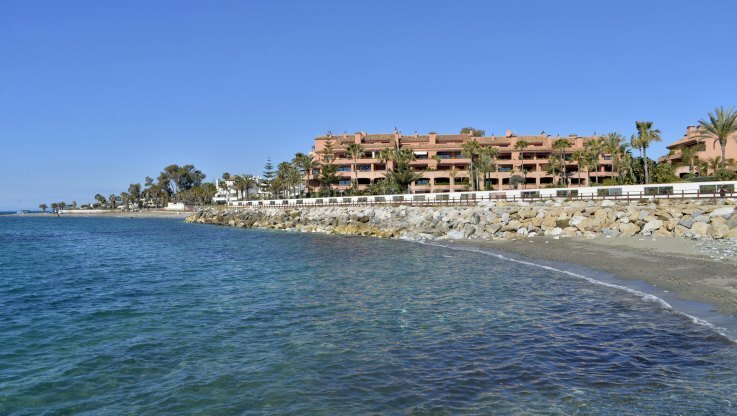 Ever since it first opened in May 1970, the glamorous marina complex of Puerto Banús – named after its founder, José Banús – has had a special place in people’s minds and imaginations. 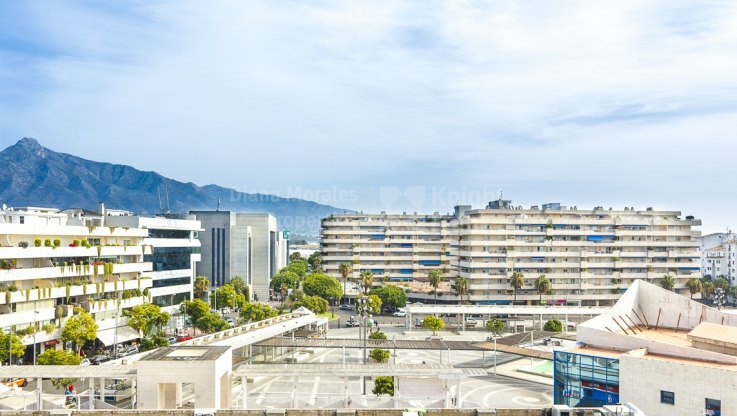 This began with the opening ceremony itself, an elegant affair where 1,700 guests including the likes of the Aga Khan, Roman Polanski, royalty, aristocracy, film stars and Prince Rainier and Princess Grace of Monaco were entertained by Julio Iglesias and served a gastronomic feast on the shores of the Mediterranean.